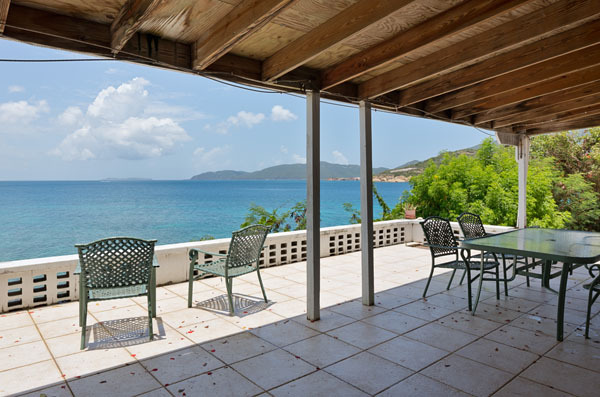 Water Island is largely un-commercialized; it offers you tranquility and relaxation in America`s Paradise while still affording you the opportunity to enjoy the famous shops, restaurants and entertainment available on its sister island of St. Thomas. 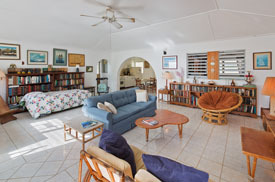 All the hustle and bustle is right there for your enjoyment, a short 5 minute ferry ride away, and then it all disappears when you return to quiet, peaceful Water Island. 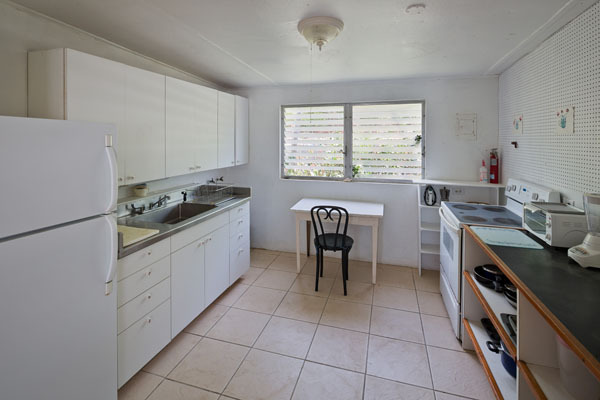 Providence Point Cottage and Apartments is a perfect place to stay and enjoy the peaceful atmosphere of Water Island and the convenience of day trips to St. Thomas. 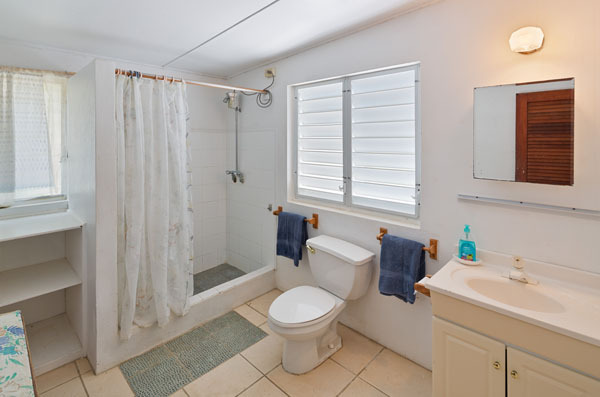 The Waterfront cottage is fully appointed for a family of four to six persons. 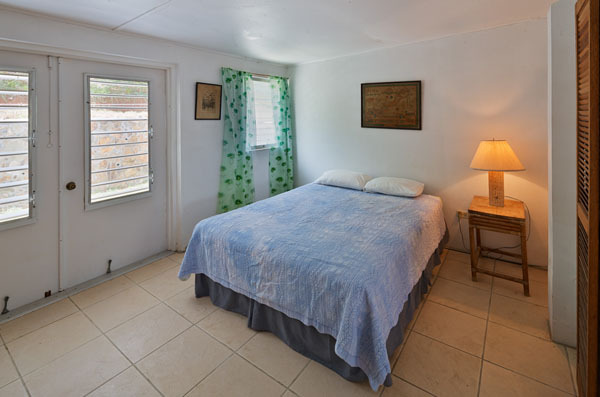 There are two bedrooms, each with a king size bed. There are futons if additional beds are needed. 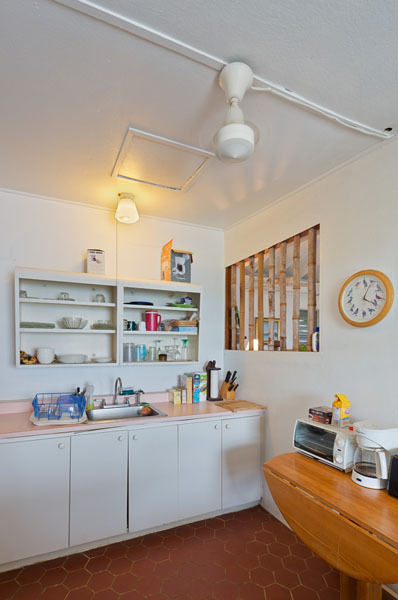 The kitchen is complete; all the gear you need to manage your whole meal service - microwave, barbeque grill, coffee maker and all the kitchen basics are on hand. 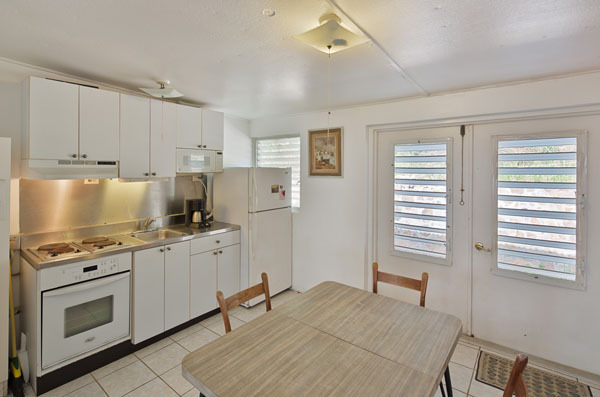 We have satellite television and high speed Internet. 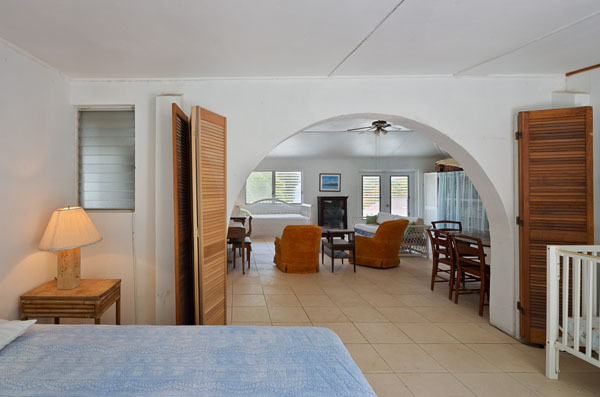 The view from the patio is unsurpassed in all the Caribbean; there is nothing like the intimacy of this cottage and the ocean. 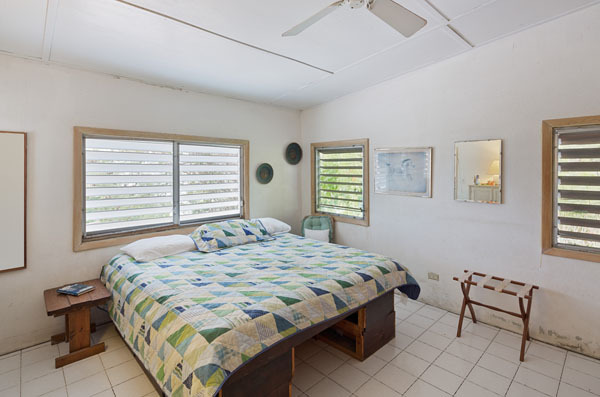 Other places in the islands may have an ocean "view" however your view at the Waterfront Cottage is all around The Point. 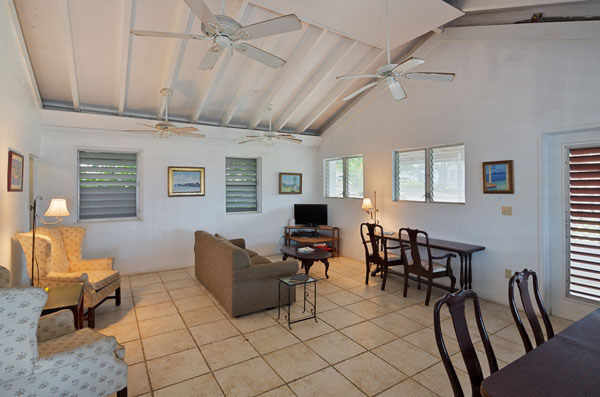 Come to the islands and enjoy peaceful Water Island while staying on beautiful Providence Point. 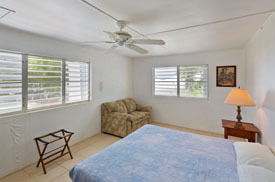 You have a complete house and a complete do-it-yourself facility to make your vacation mellow and relaxed. 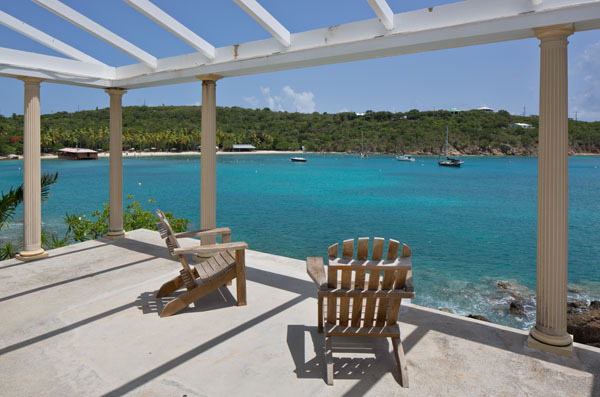 Visitors enjoy a private swimming pool located at the very end of Providence Point, a spectacular location and a pool that has been described as a "work of art". The pool includes a Roman temple style cabana by the pool. 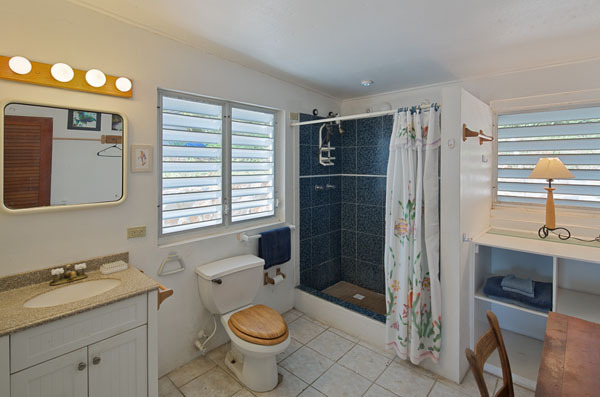 It all looks like a classical roman bath. 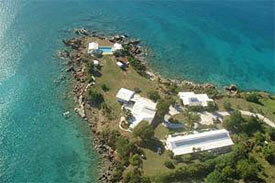 We have the largest fresh water pool on Water Island right on the end of the point surrounded by ocean. Just built - it is spectacular. It has three distinct areas; one shallow area for toddlers, one for small children and a "deep" area that is 6 feet deep. The pool even has an island! Star gazing or sun bathing on the roof top deck is spectacular! There is also a hot tub on the Point, not far from the pool. The cottage and apartments all have satellite television; telephone hook ups for computer access. 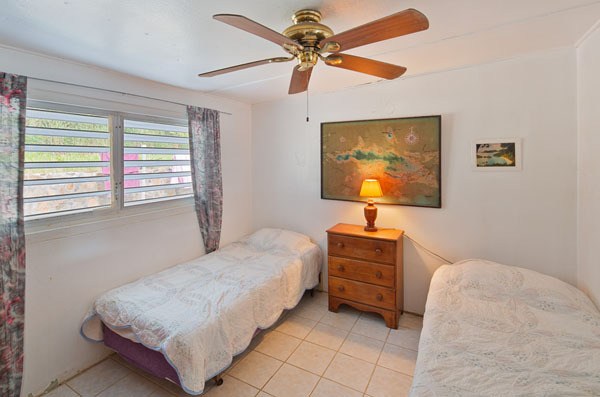 Providence Point has its own deep water dock for ocean swimming; excellent snorkeling right in the front yard and each apartment includes use of your own golf cart to explore Water Island. There are transparent kayaks for looking at our wonderful tropical fish while staying dry that are for our guests to use. 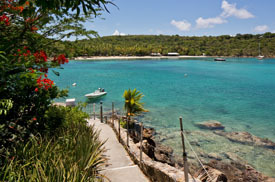 We are the nearest homes to Honeymoon Beach; a 5 minute walk or 10 minute swim. 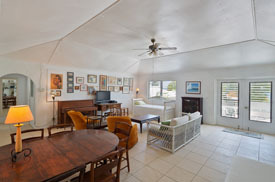 In addition to the Waterfront Cottage we have two other options. We call them the North and South cottages, or the apartments. 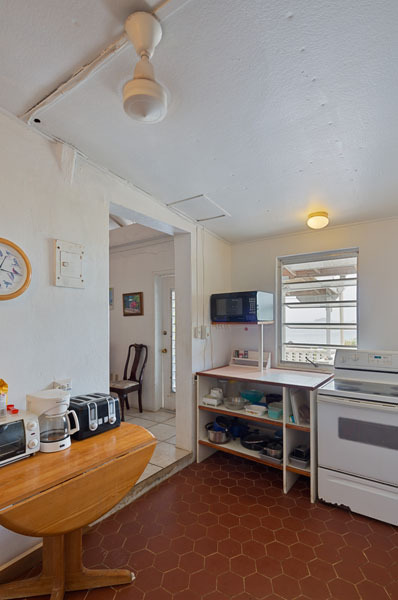 Each one is a full size house of 1,200 square feet. North has two bedrooms - one has a King bed and the other has two twin beds. 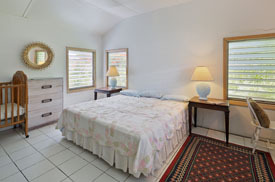 South has a King bed in one room, a queen in the other and two single beds in the living room. 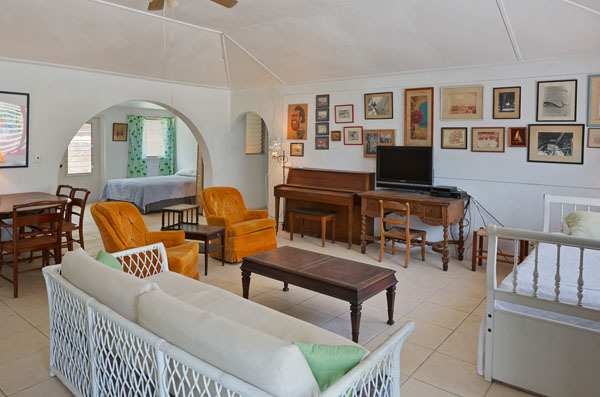 Both North and South have full kitchens, huge living rooms and each has a vast library. They have DSL for the computer and satellite television. 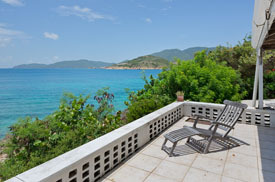 The patio overlooks the ocean and has unparalleled vistas of the western Caribbean. 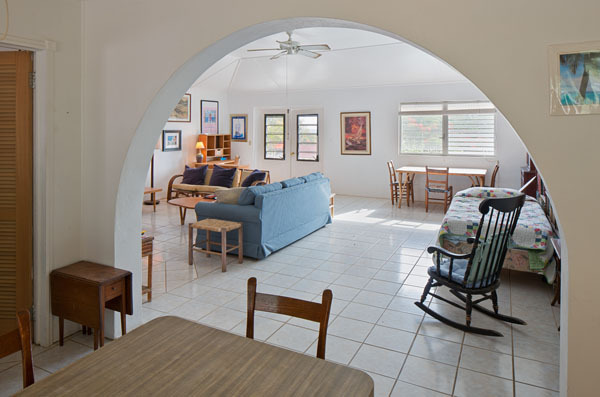 Enjoy Waterfront Cottage, Providence Point and Water Island in art! 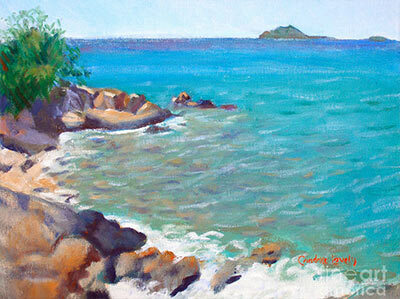 Impressionist artist, Candace Lovely, has been painting beautiful scenes from the cottage and around Water Island for several years. Here are two samples. 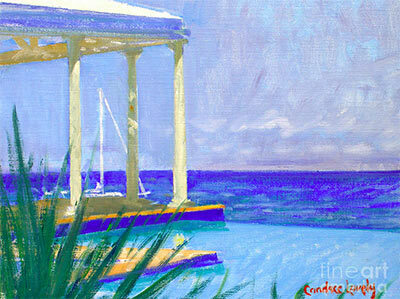 Visit her website to view more paintings. 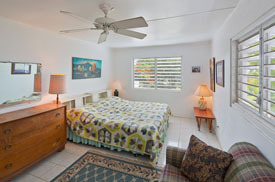 Television - The cottage and apartments on Providence Point have 100 satellite television channels. Dock - You are free to use the boat dock on Honeymoon Bay to swim and set off on a trip to the beach. Scuba - Diving our front yard is excellent. There are dive tours available at the marina and they can rent you scuba gear. Kayak - There are transparent kayaks and one ocean going kayak available to guests of Providence Point. Children - Children will enjoy playing on the play set; swings, sand box, slide, monkey bars. Providence Point is great for families. We have cribs and high chairs.